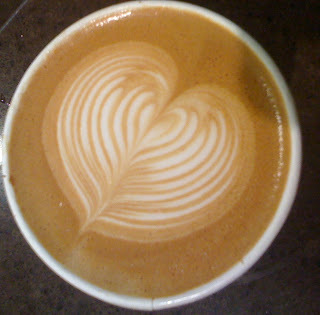 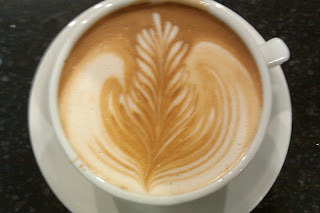 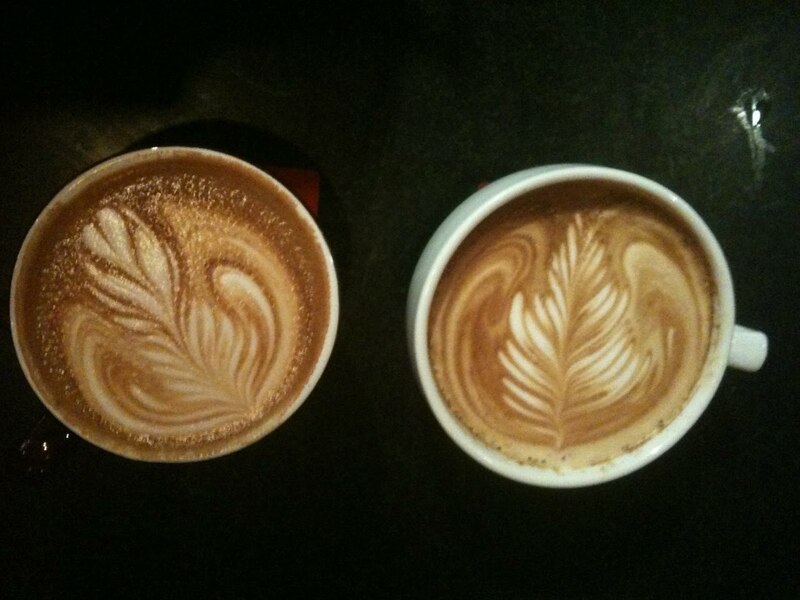 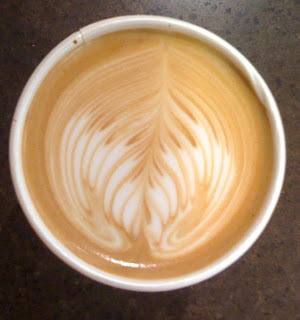 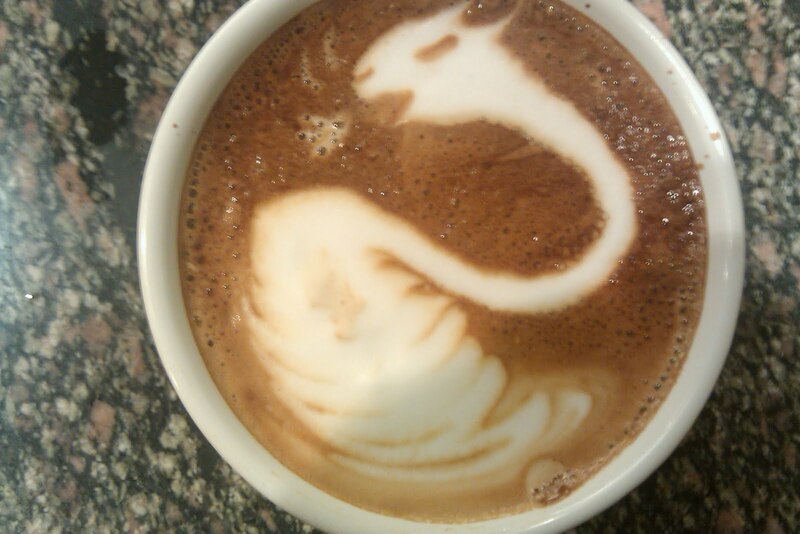 Blue State Coffee Latte Throwdowns: #17- Latte art competition is back in action! After a summer break, we are ready to test out our skills again! 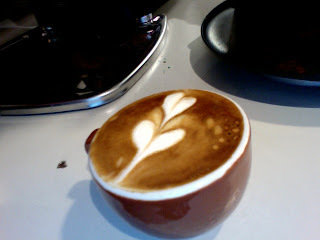 The 17th contest will run through August 19th (Thursday).